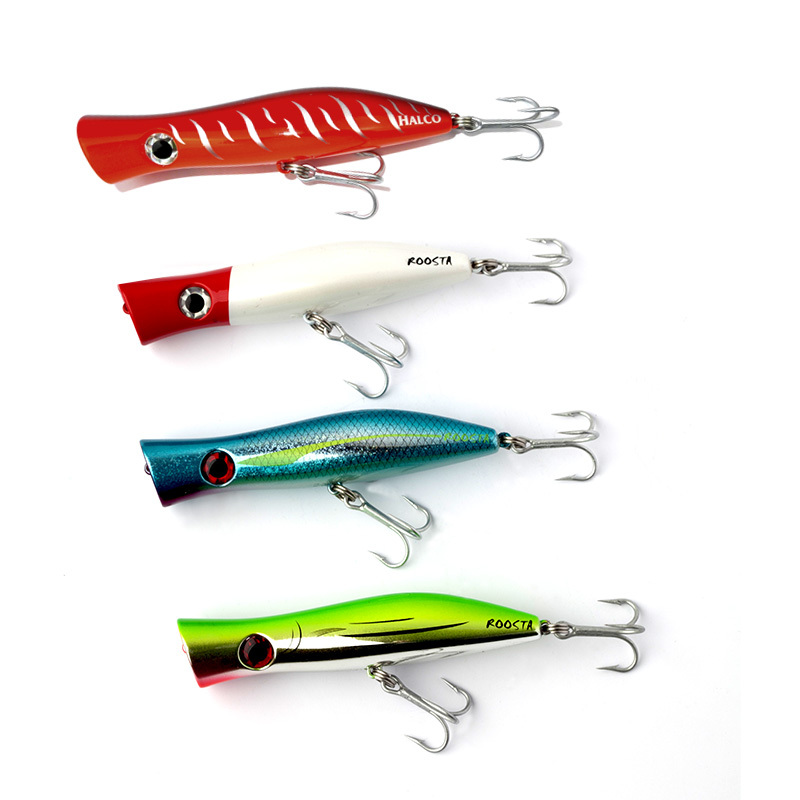 Sea Striker Cuda Tube Lure is the most reliable lure around for catching big baracuda. 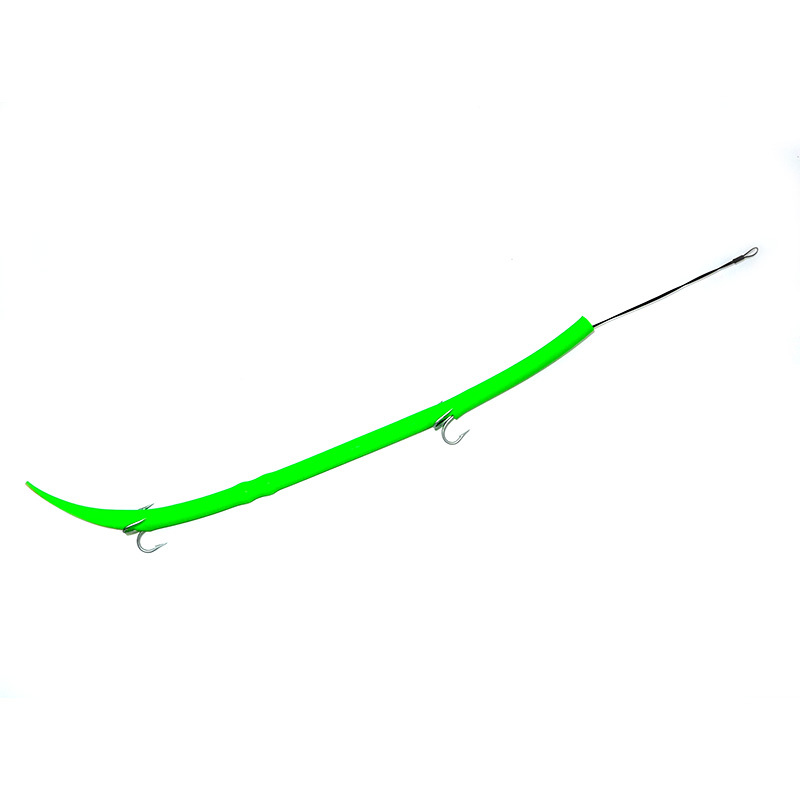 Works really well in the Caribbean where needlefish are the cuda's staple diet. Pre-Rigged. Tried and trusted barracuda tube lure. Troll or cast. Has a reputation for bluefish and king mackerel as well. Great addition to your travel box!